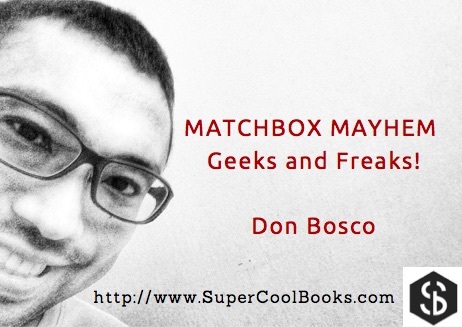 Super Cool Books: HAPPENING TMRW: talking about 100 WRITERS at Matchbox Mayhem — Geeks and Freaks! 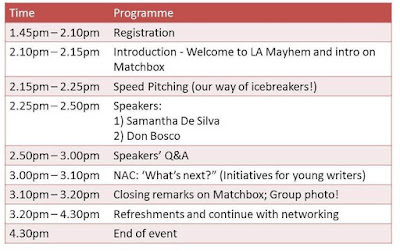 HAPPENING TMRW: talking about 100 WRITERS at Matchbox Mayhem — Geeks and Freaks! It's Friday. The haze looks crazy. But nothing will stop us now. 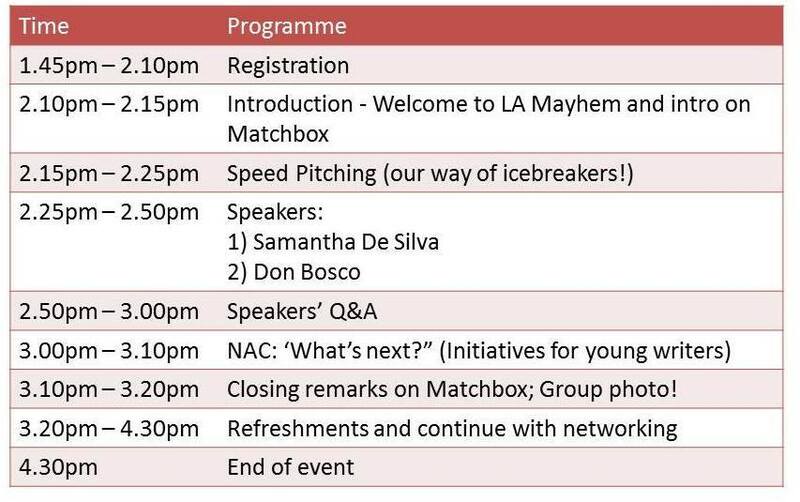 The organisers have confirmed that tomorrow's Matchbox Mayhem will continue. 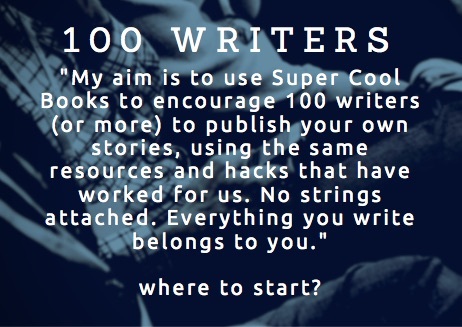 Great, because I need to tell you about our 100 WRITERS project. So make your way down and get ready to explode from all the creative awesomeness that you'll encounter there. See you soon.